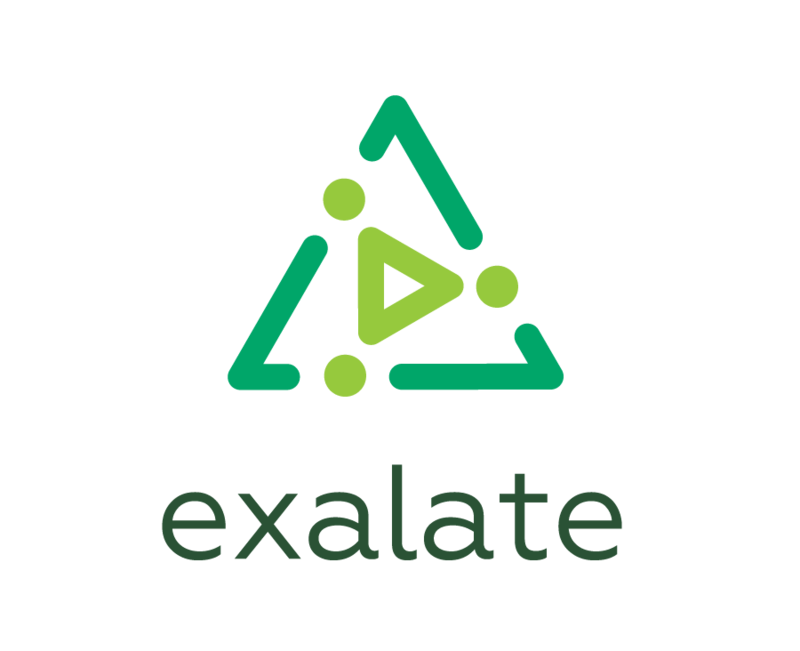 The Exalate app allows issue synchronization not only with JIRA but also with GitHub issues. It's possible to integrate a GitHub with JIRA Cloud or Server(even if the JIRA Server is not accessible from the public network). Below you can find basic integration example between GitHub and Jira. Public GitHub repository with a project, where all contributors report bugs. Bugs are reported on GitHub issues. They should be synced to the internal JIRA with the development project. You want to receive all the details from the reported bugs within the GitHub in your Jira. Basically, you want to have the same title, description, labels, and comments from the GitHub. In some cases, you will also send back the information, updated in your Jira. That would be only issue status change, fix version and public comments. With Exalate you can sync GitHub repository from an organization or user account to the Jira instance. A synchronization is scoped to a particular GitHub repository. You can select the repository you want to sync issue within during the configuration. It's possible to limit sync only for a specific set of issues.